The warm weather and longer days have us wanting to get outside and explore! 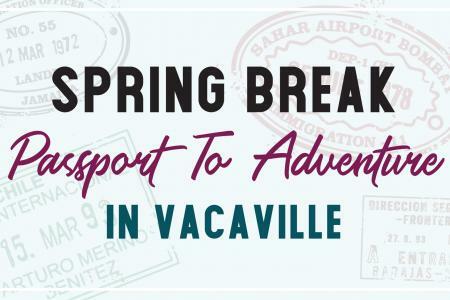 Vacaville and the surrounding areas have some of the best, most picturesque hiking, biking, and outdoor recreation areas in Northern California. So what are you waiting for? 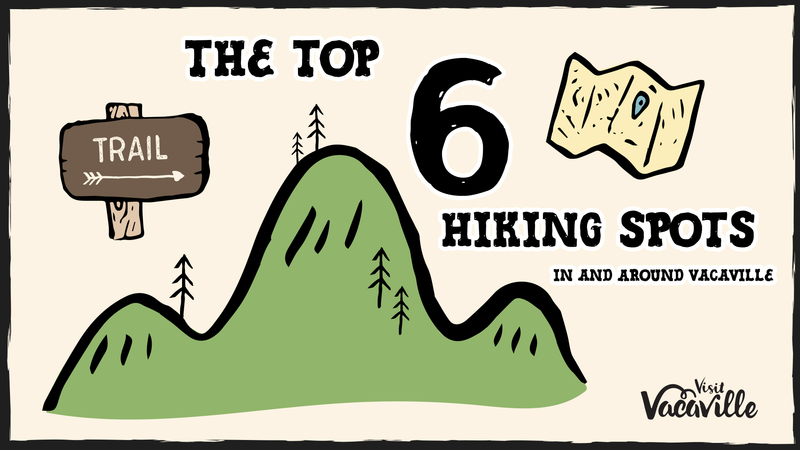 Grab a buddy and go soak up some spring sunshine at one of our top six hidden hiking spots! 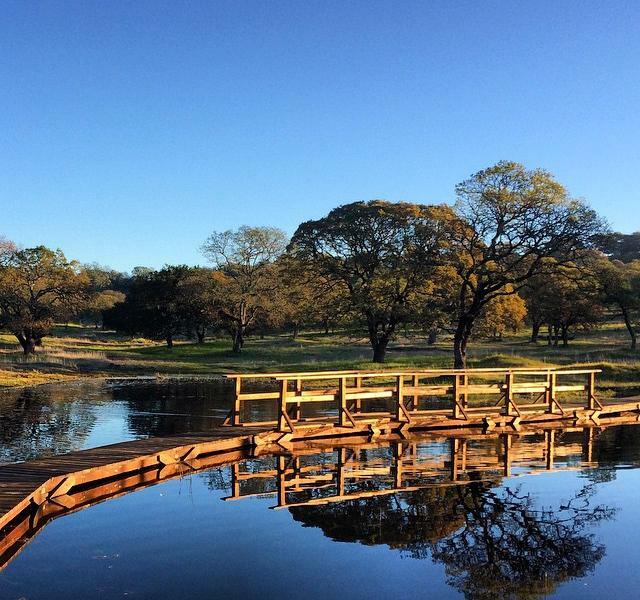 The scenic 470-acre Pena Adobe Park includes the historic Pena Adobe home, barbecue areas, horseshoe pit, multi-purpose field, bike trails, a small pond, as well as Lagoon Valley Lake for fishing and non-motorized boating. The park also features a disc golf course, a 30,000 square foot fenced-in dog park, and fantastic hiking complete with beautiful views. There are so many different trails to go on and different routes depending on how good of a hiker you are. Some of the walking paths are easy walks and some are steep hikes, so there is a little something for everyone. When you're ready for a little rest, there is a lovely shaded redwood tree grove near the Butcher Road entrance with picnic areas. The Cold Canyon Reserve is part of the University of California Natural Reserve System and one of the few UC Reserve areas open for public use. It is located within the Putah Creek State Wildlife Area, where trails range from moderately easy to strenuously difficult. 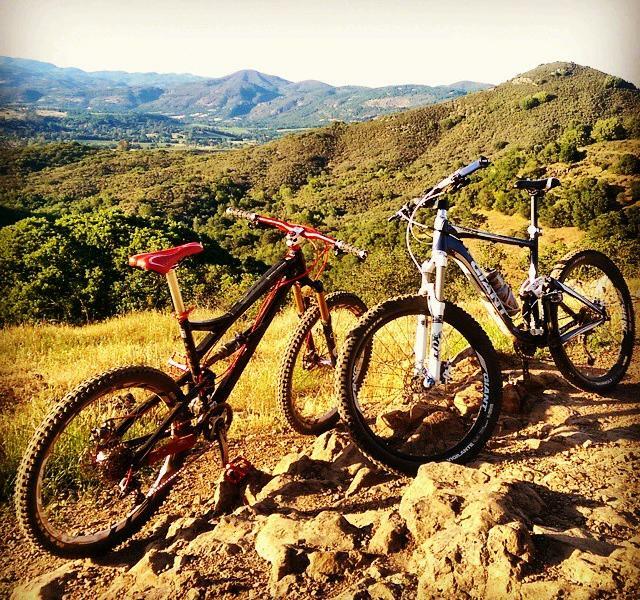 The Stebbins Cold Canyon Loop trail is a 5 mile loop that takes you up to the rim of the mountains surrounding Lake Berryessa. 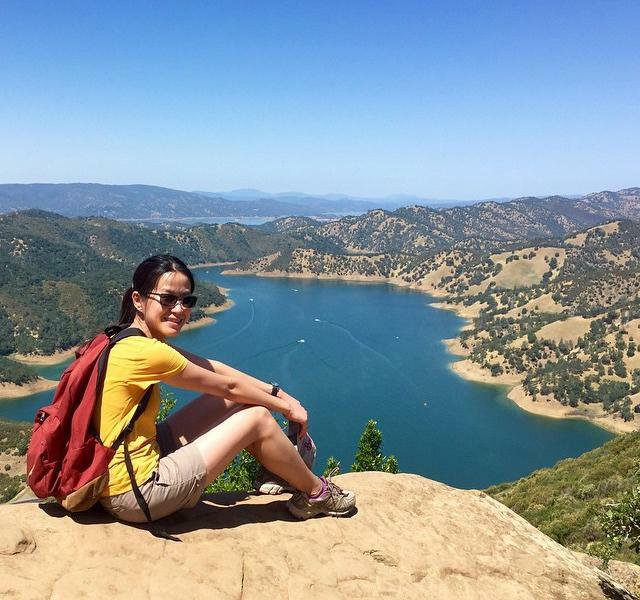 Set in a steep canyon of the northern California Coast Range, the loop trail showcases impressive landscapes, breathtaking views of Lake Berryessa, well-maintained paths, and a variety of animal and plant life (bonus points for plenty of shade!). On a clear day you can see all the way to the Sacramento skyline from the top of the trail. Although there are other less strenuous trails that are dog and kid friendly within the Putah Creek Wildlife Area, the Cold Canyon Loop has steep stairs and some rocky areas to navigate through, so it is not great for little ones or pets. Plan for about 2.5 hours to complete the hike. A day-use fee is requested. Pick a trail, any trail! The Rockville Hills Regional Park encompasses nearly 600 acres of grasslands and oak woodlands, and features more than 20 trails, many with gorgeous views of the surrounding hills. Whether you are looking for a quick hike or an all-day adventure, there is something for everyone. Rock formations, cool caves for exploring, picnic areas, a lovely little lake, and over 30 miles of tracks and trails makes Rockville Hills a must-see hiking destination in Solano County. Each trail is well-maintained, but we would recommend printing out a map of the trails beforehand as some of them are not clearly marked. Rockville Hills is great for kids, and dogs are permitted on leashes. 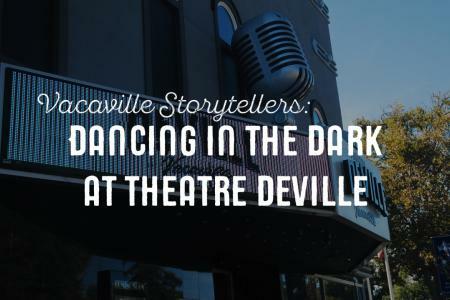 Tip: there is a 3$ per person and 1$ per dog entrance fee that is pretty strictly enforced, and you won’t be able to get change, so bring single dollar bills to avoid any unforeseen hassle. The Sugarloaf Mountain trail in Skyline Wilderness Park is definitely one of those Napa hikes worthy of your attention. The trail leads you through grasslands and chaparral, winding uphill through oak forest and ultimately providing great views from the top of Sugarloaf Mountain. Reaching the summit involves a challenging, but short, section of steep trail which takes careful negotiation and is not great for little hikers, but that just makes reaching the summit more rewarding. The trailhead is accessible from inside the RV park at the end of Imola Avenue. A day-use fee is charged per vehicle, at which time you can pick up a copy of the park map. Adequate parking is always available. Lake Solano is known as one of the best fly fishing spots in the Sacramento Valley, but there’s plenty for boaters, swimmers, hikers, bikers, nature lovers, campers, and picnickers to do also. 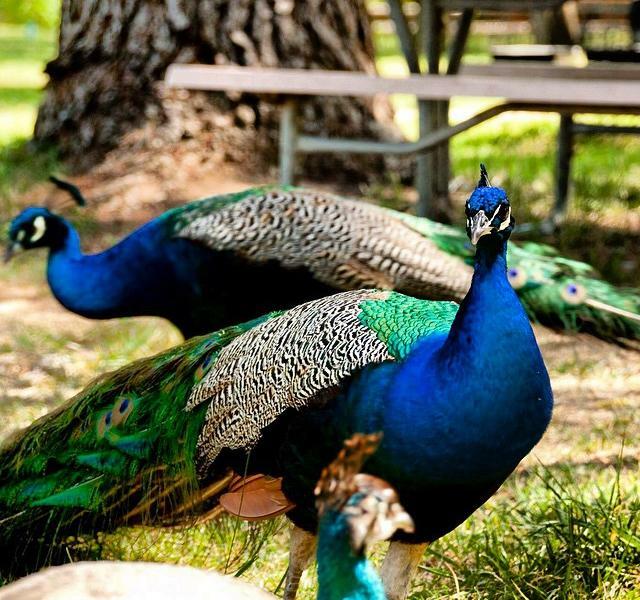 Lake Solano was formed by the Putah Diversion Dam and also offers 90 campsites. Lake Solano is a great spot to take little hikers, where they can see gaggles of peacocks and enjoy some beginner level hiking. Although there are no officially-marked trails, the open space areas in the Browns Valley hills are a favorite spot for local hikers. Steep slopes give way to spectacular sweeping views of Vacaville, and it’s a great place for your furry friends to get a good run in. 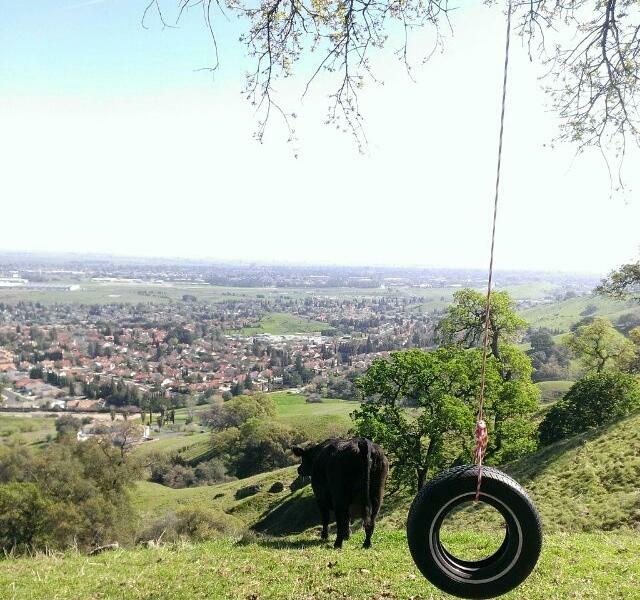 Bonus points if you can find the Instagram-worthy tire swing! There are a few different entry spots- take Browns Valley parkway, left on Wrentham Drive, left on Rambleton Drive, and look for an entry way to walk up the hills. 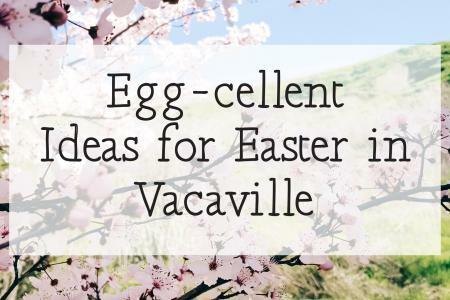 Do you have a favorite hiking spot near Vacaville? Let us know, or share your pics with us on Instagram!